We all want to have perfect relationship. We believe that one day we will meet a special person, fall in love with them and everything will be perfect. However, very often our expectations and dreams are completely different from the reality. The truth is that to build strong and happy relationship you should work a lot. You should be patient and wise to understand and to accept your loved one the way they are. 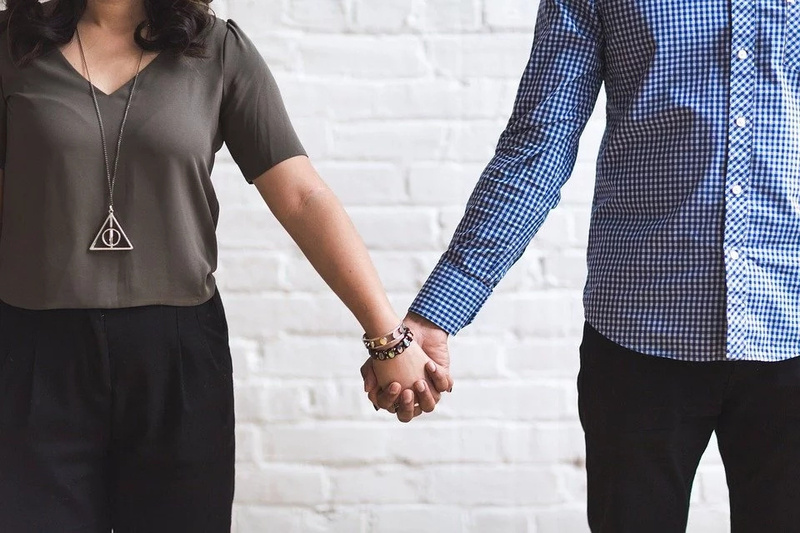 It will take a lot of time to get to know your partner and start feeling comfortable with them. Today we are going to help you a little bit. 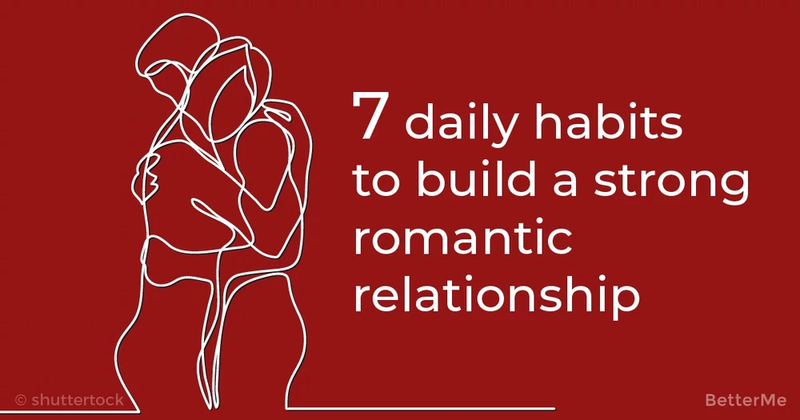 Here are 7 daily habits which will help you to build a strong romantic relationship. Following them you’ll manage to live happily with your loved one. Try at least one of them and you won’t regret it! Physical intimacy is one of the most important parts of romantic relationship. That’s why you should hug, kiss and hold each other’s hand. It’s a great way to express your love, care and support. Don’t hesitate and cuddle your loved one every time you want. Communication is a great way to get to know each other better, to support and understand each other. It can help to solve all the problems and avoid quarrels. That’s why it’s so important to communicate with your loved one a lot. You should always try to find out something new about each other. You should find new topics to discuss, new places to go, and new goals to achieve. In this way you’ll renew your connection and become closer. You should never go to bed until your solve your problems. If you have had any quarrel or disagreement, you should discuss it and fix the problem. In this way you’ll understand the reasons of your problems and will be able to avoid new quarrels. By solving your problems before going to bed you’ll become closer. You should always try to increase each other’s self-esteem. Don’t lose an opportunity to give compliments to each other. In this way you’ll also show that your partner is the best for you. You’ll express your love. Humor is one of those things which unite two loving hearts even more. Just have fun together. Jokes and funny situations will make your life together bright. Remember that sense of humor is always attractive. Many people are afraid to talk about it. They don’t want to frighten their partner and destroy their relationship. However, those couples who are not afraid to discuss their future are the strongest. They really love each other and want to stay together despite all possible obstacles.